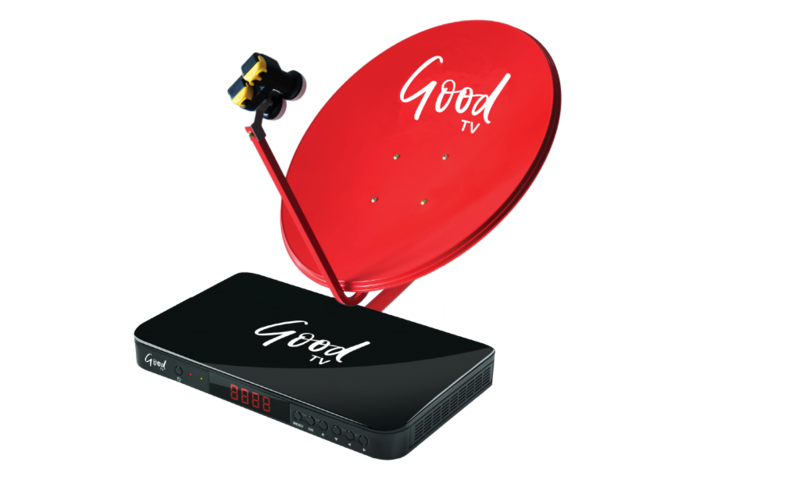 Join Good TV with Old satellite dish. Get Good TV only at 2,590 Baht From full price at 3,990 Baht save 1,400 Baht. Change LNB to Duo LNB and change satellite receiver box to Good TV HD200. Want more than just one unit we have a solution for you. After sales service 3 times within 3 months after installation. Channels might be possibly change in the future with further notice by regulation of NBTC.